Do you have what it takes to really live the grind? Brandon shares his journey through entrepreneurship. You’re going to constantly be faced with obstacles but it takes hard work and keeping a positive mindset to keep you pushing for your dreams! – The ups and downs of being an entrepreneur. – How important it is to get out there and put in the work. 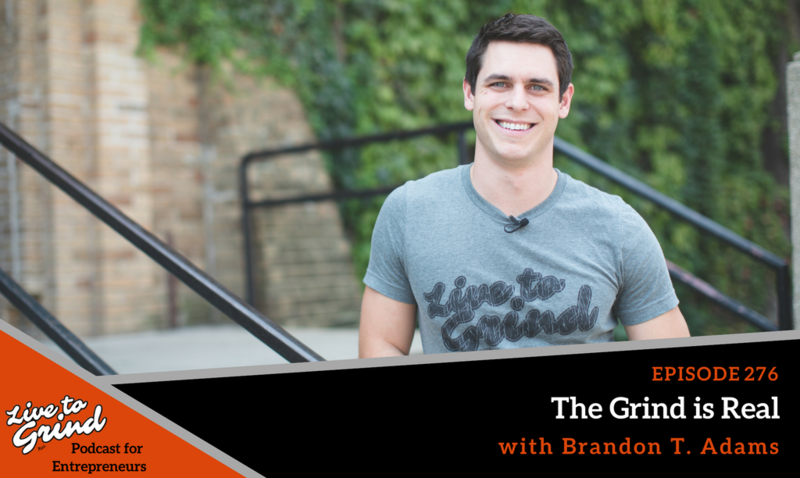 – Brandon shares some of the obstacles he has recently faced but remains committed and positive. – The importance of surrounding yourself with people who want to learn and grow. – How to keep a positive mindset throughout your journey.